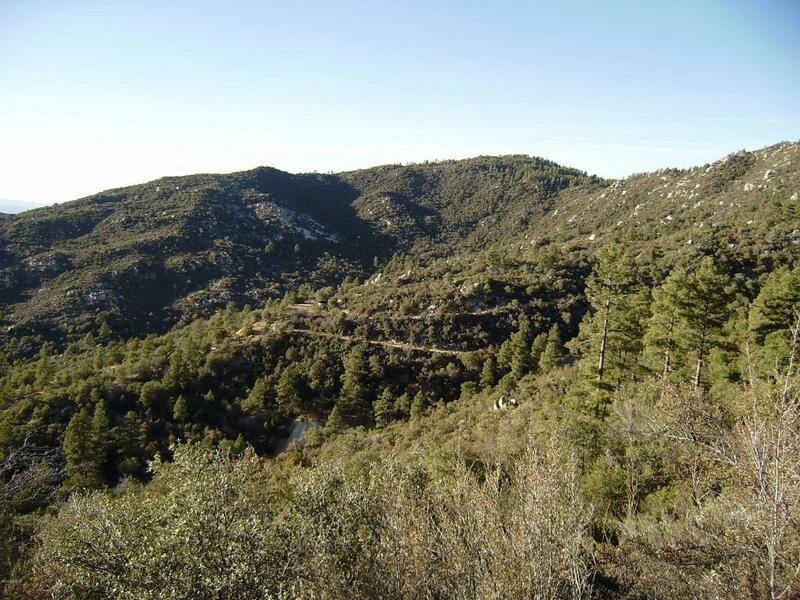 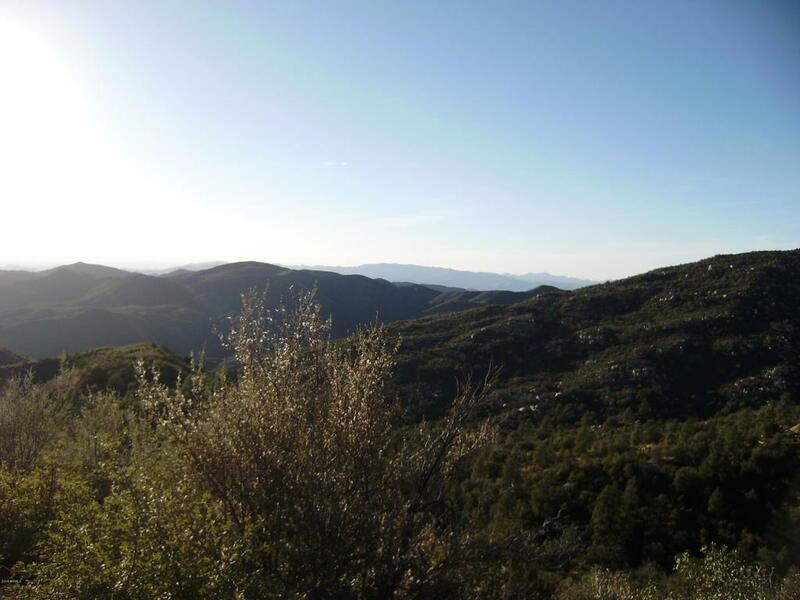 Over 133 Acres in Crown King's historic mining district featuring the Tiger Mining Group. 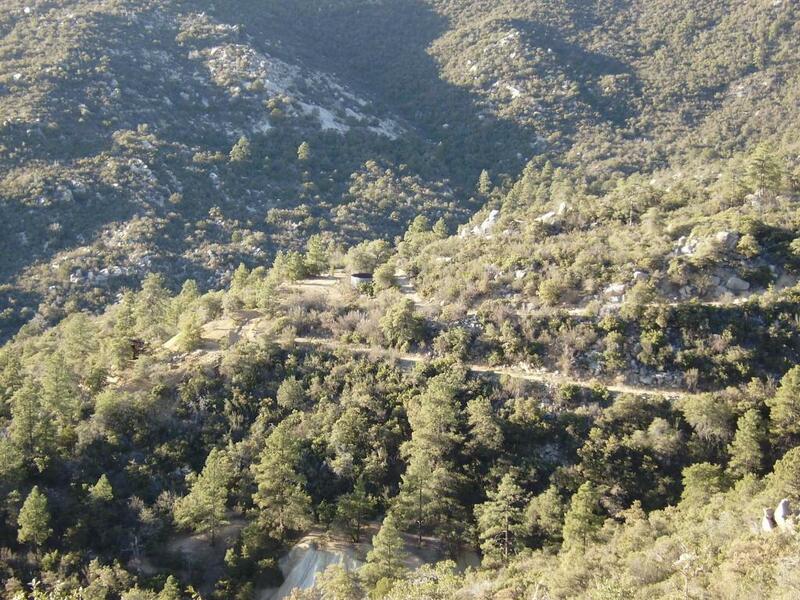 Mining company is offering all their holdings, including additional 11 un-patanted (unpatented claims total 220 acres). 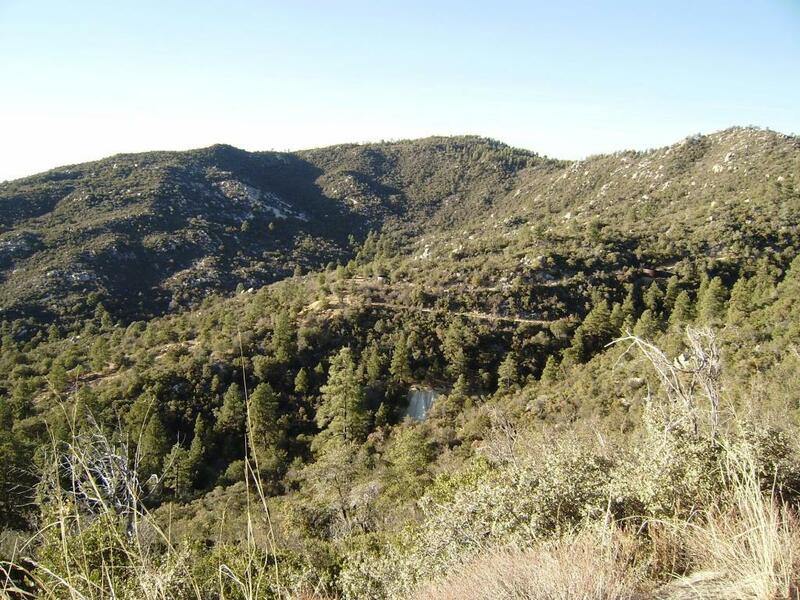 Properties include creek bed, tunnels, shafts, tailings and more.Property includes the following assessor numbers: 204-07-016, 204-07-013, 204-07-014, 204-07-017, 204-04-019B, 204-04-019D, 204-07-109E, and 204-10-013E The unpatented claims have no assessor numbers.